For more than 30 years, Triple G Electrical Services has reliably handled both commercial and residential electrical installation, service, and industrial controls. In addition to this wide range of abilities, we are proud to announce an expansion of the excellent services that we offer your company or residence. Triple G has recently established a Low Voltage division to provide security systems, security camera systems, access control systems, sound and intercom systems for your business or home. Furthermore, we have widened the scope of our expertise to include data and phone cabling. The addition of our new division manager, Ken Moore, has allowed for the expansion into the dynamic and burgeoning Low Voltage industry. Ken is a valuable addition to the Triple G team, and bringswith him over 36 years of experience in the systems integration industry. Our company is State of Alabama licensed to service and install your security system, CCTV cameras and access control systems. Our clients can rest assured that the safety and security of their facility or property is handled by true professionals. As always, we guarantee that every member of our experienced staff has cleared an extensive background check. If you are considering the addition of a system to address security, productivity, or liability concerns, please allow Triple G to collaborate with you. We will provide expert suggestions and work with you to design and install a tailored solution to suit your company’s most specific needs. 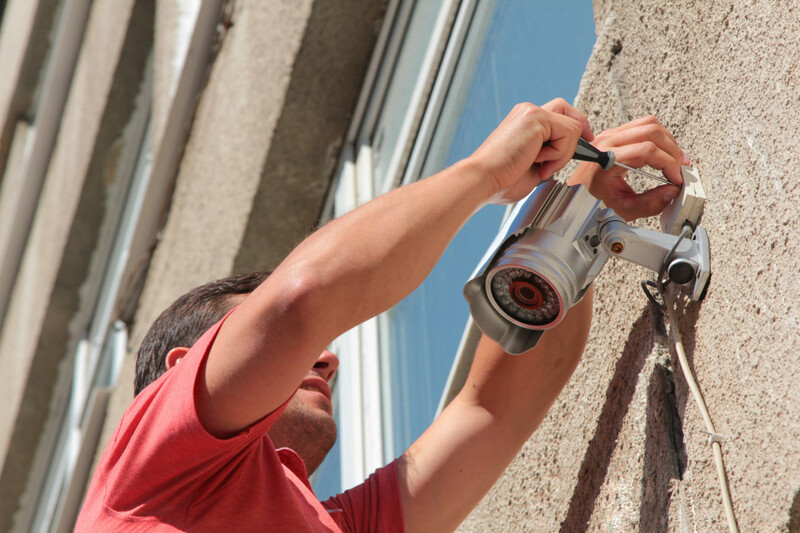 One example of a cost-effective option is the installation of web-hosted services, which incorporate both video monitoring and access control into your home or business. This approach results in budget friendly monthly contracted service charges and eliminates the high cost of head-end computers and servers. Additionally, web-hosted services allow you to view your facility’s cameras from anywhere internet access is available, including from your smartphone. A web-hosted access control system provides you the convenience of remotely managing reports, cardholder changes and attending to any security issues at a moment’s notice, saving you time and ensuring the utmost security and efficiency. 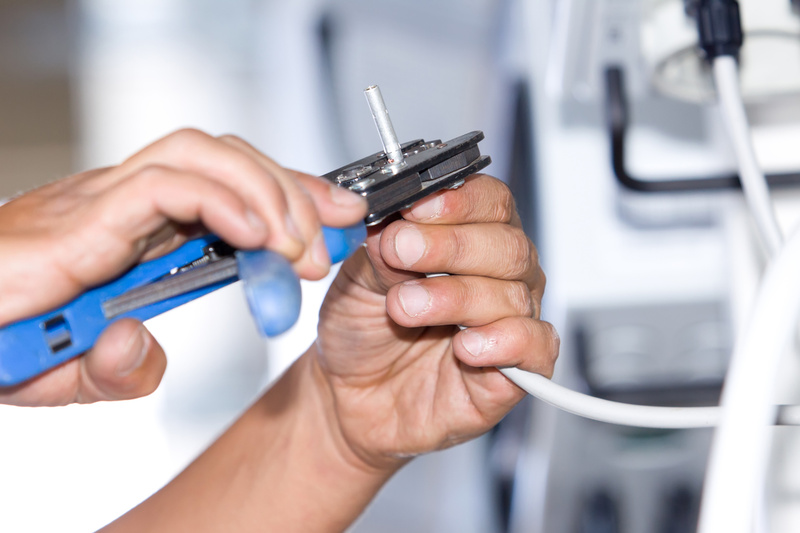 It is our hope that you recognize the advantages of having a single source for all of your electrical needs. Triple G invites you to call with inquiries concerning any of our excellent services or for advice on your next project. We would love to hear from you. Want to know more about us? Contact us!